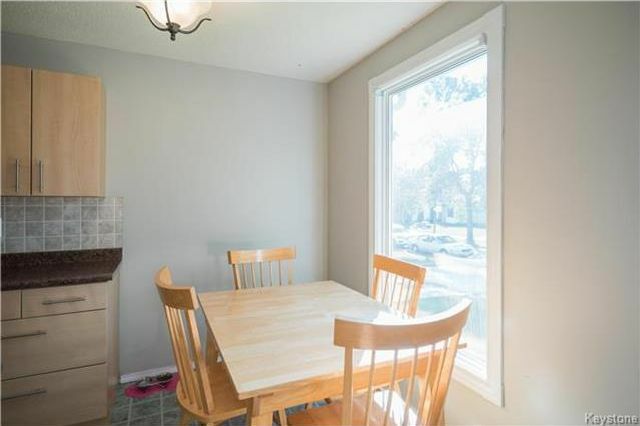 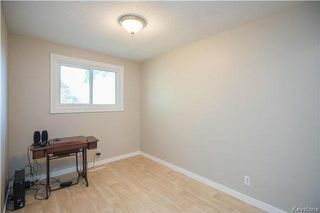 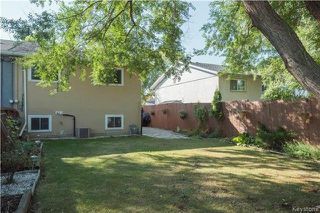 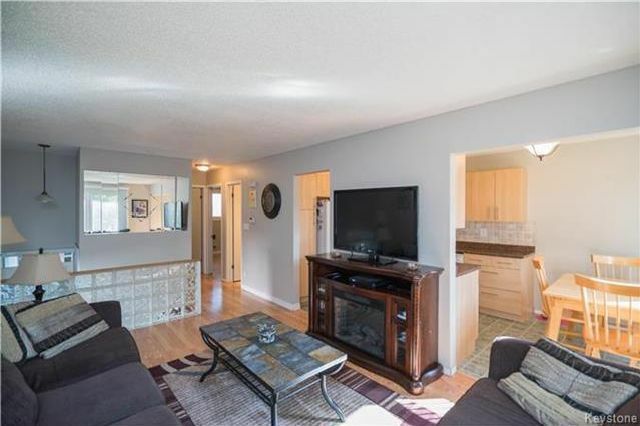 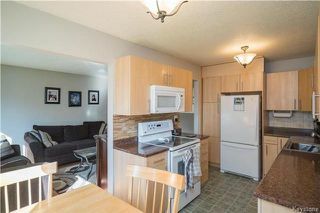 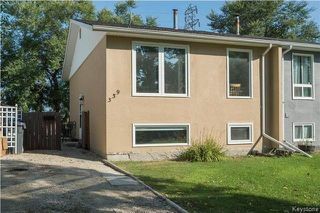 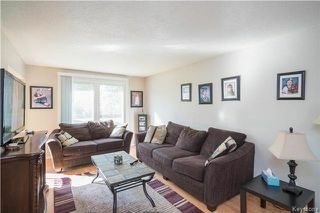 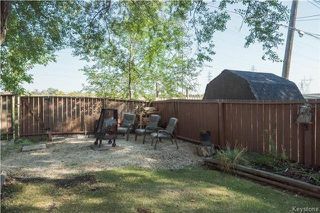 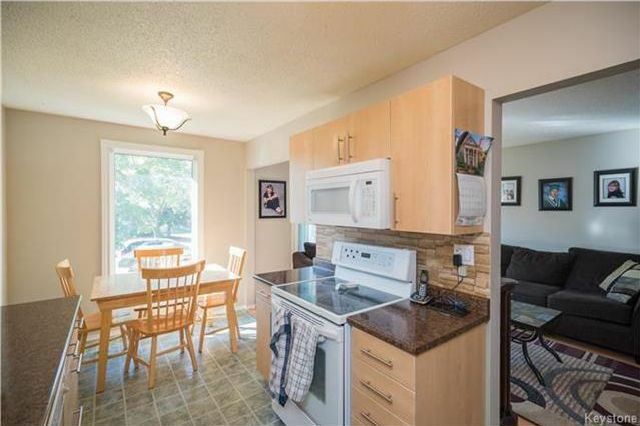 This perfect bi-level style home is located on a quiet street and provides access to the Transcona Trail! 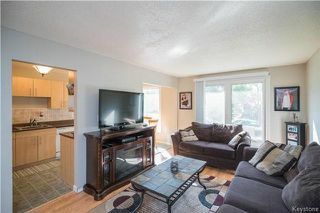 Entering into the main floor you are immediately greeted by an open-concept living/dining area with beautiful views toward the front street. 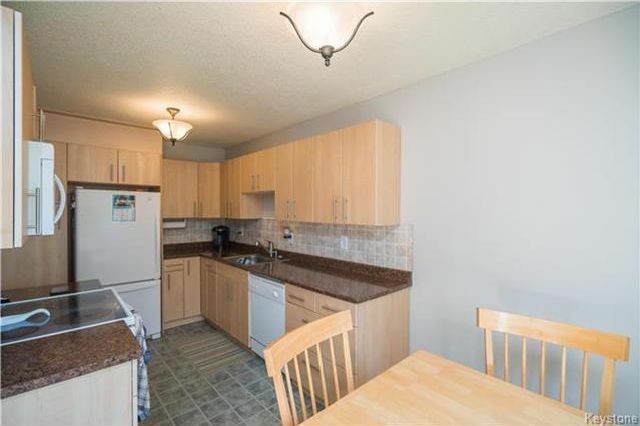 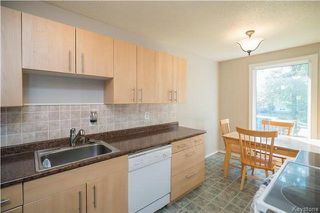 The kitchen has been tastefully updated with newer cabinetry and countertops and has plenty of space for the best of cooks! 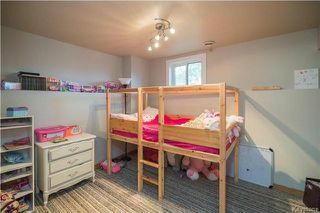 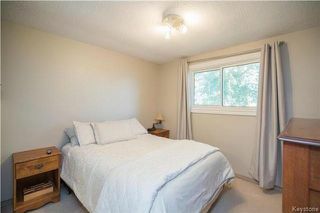 Further into the main floor are two spacious bedrooms as well as a four-piece washroom complete with a spa-like deep soaker tub with jets. 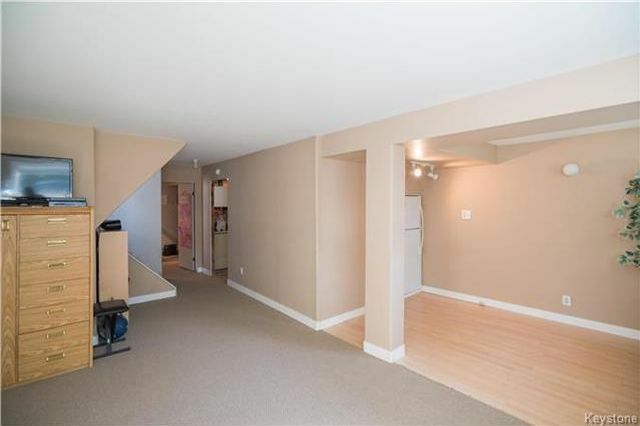 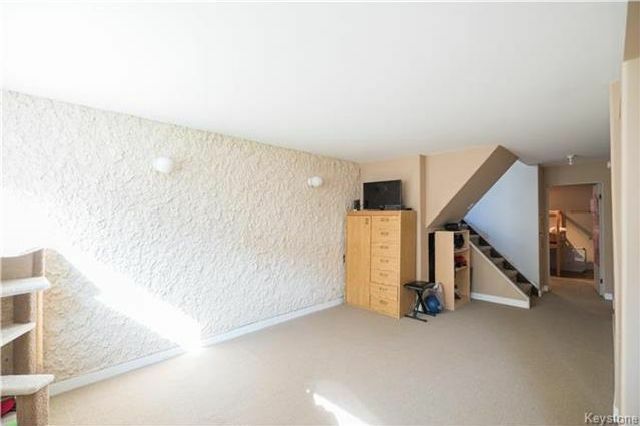 The lower level of this home has been fully developed with a spacious recroom area and flex space (formerly a kitchenette), as well as a third bedroom. There is also a large laundry/utility area on this floor. 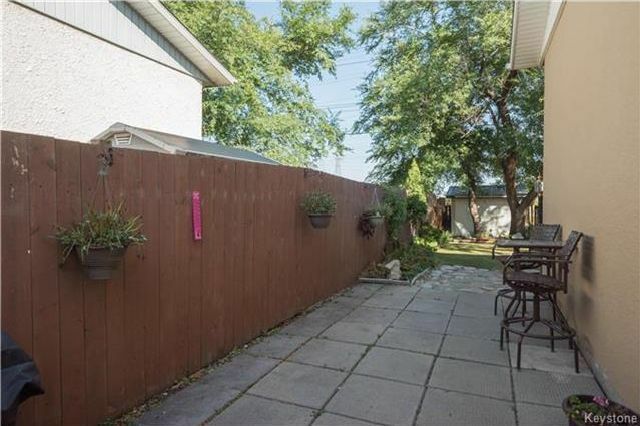 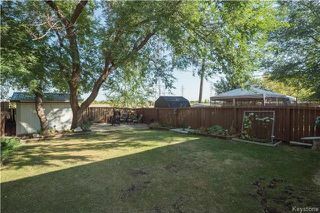 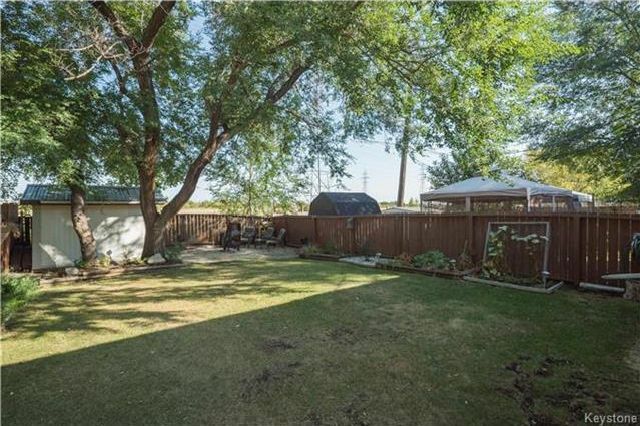 Outside you will find an oversized lot that provides access to the Transcona Trail. 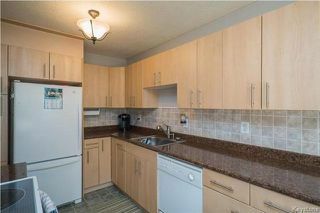 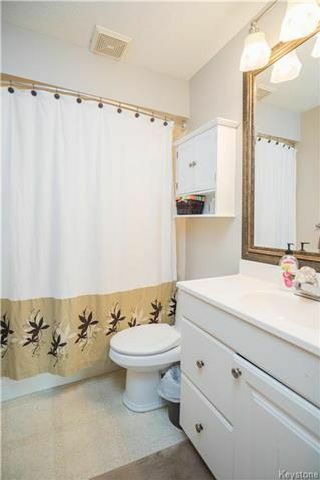 Other upgrades include: high efficient furnace, newer hot water tank, newer windows, and much more!